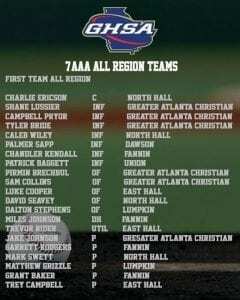 Congratulations to all athletes chosen for All Region Honors in 7-AAA baseball for the 2018 season. 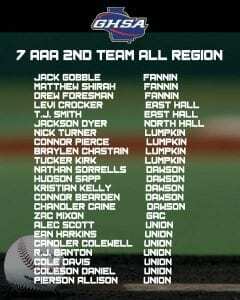 Union Co. Panthers are represented with 1 first team and 7 second team All Region athletes. 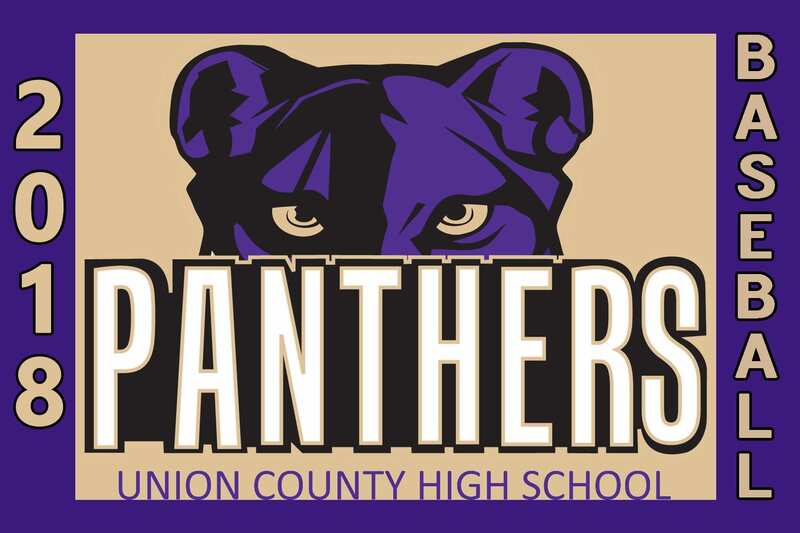 Friday, April 20th the Union County Panther baseball team faced off against the East Hall Vikings in the season finale. Harkins took the mound for the Panthers. The Vikings got off to a quick start as L. Cooper led the game off with a single and would later be driven in by T. Rider as the Vikings grab a quick 1-0 lead on the Panthers. The Panther offense found their rhythm in the bottom of the second as they would grab the lead 5-1. Baggett leads things off for UC as he reached on a 4 pitch walk. Davis followed reaching by way of a single and Colwell reached on a 5 pitch walk. Kelley and Scott both drove in runs as they got walked. A 2 RBI double by Harkins and a SAC fly by Dyer would put the Panthers in the lead. Harkins pitched 3 innings allowing 3 hits, 1 earned run, and striking out 2 batters. Daniel relieved Harkins pitching 1 inning allowing only 1 hit. J. Colwell would relieve Daniel to open the 4th inning. Colwell allowed 1 hit, 1 walk, and 0 runs. 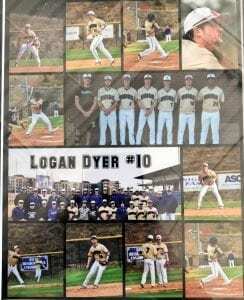 Dyer reached base for the Panthers with 2 outs in the bottom of the 4th inning. Banton followed with a single. J. Colwell hit a double to left field to drive in Dyer before Banton would be thrown out at home. The Panthers extended their lead 6-1. Rich relieved J. Colwell as he pitched 1 inning allowing 0 baserunners. The Panthers entered the 6th inning with a 6-1 lead as freshman K. Hemphill entered the game for Rich. 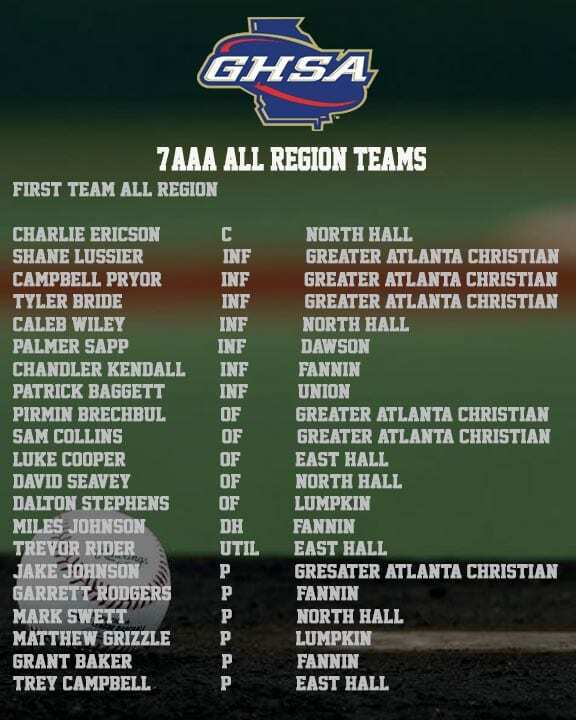 Hemphill pitched 1 inning allowing 2 runs, 1 of which was earned, and walked 1 batter. 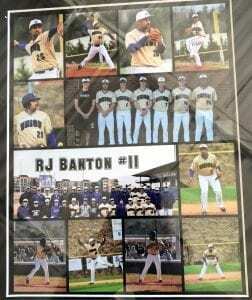 Senior Banton took the mound for his last time as a Panther to close the game. Banton pitched 1 inning allowing 1 earned run, 3 hits, and 1 walk. The Panthers beat the Vikings 6-4 and finish 10-16 on the season. The Panthers were led offensively by Harkins, he went 1-1 with 2 RBI’s. « Previous Article State House Rep. Matt Gurtler: "I threaten the establishment. 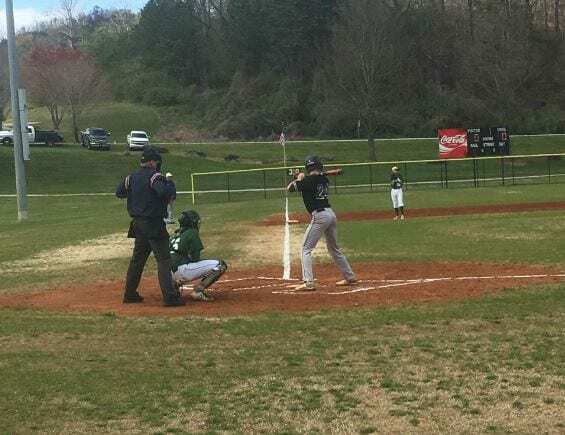 That's just the truth of it"
Wednesday, April 18th the Union County Panther baseball team faced off against the East Hall Vikings. This would be the second of three meetings on the season. Pierson Allison took the mound for the Panthers. UC played steady defense early as a Viking run would not score until the 4th inning. The Panther offense sparked in the 3rd inning as Rich reached with a leadoff single. Scott followed reaching base with a 6 pitch walk. Dyer loaded the bases for the Panthers as he reached on an infield single. Banton singled to center driving in Rich for a score. However, Scott was thrown out at the plate for the second out. Daniel doubled to drive in a pair of runs and extend the Panther lead 3-0 after 3 innings. C. Colwell and Rich led off the 4th inning with a pair of singles. Scott singled to drive a run in and advance Rich to 3rd. Dyer and Banton would also drive in runs to extend the Panther lead 7-0. The East Hall Offense found stride in the bottom of the 4th as they would score a run in every inning to finish the game. Allison pitched 6 innings for the Panthers allowing 4 runs, 3 of which were earned, 2 walks, and striking out 3 batters. Ruff relieved Allison in the 7th with hoped to close the game as he allowed 2 hits and a walk to open the inning. Despite the “rough’ start for Ruff he finished allowing only one run as the Panthers claim the win over the Vikings 7-5. Banton led the Panthers offensive going 2-4 with 3 RBI’s. The Panthers improve to 9-19. The final game of the season will be Friday, April 20th as the Panthers host the East Hall Vikings. 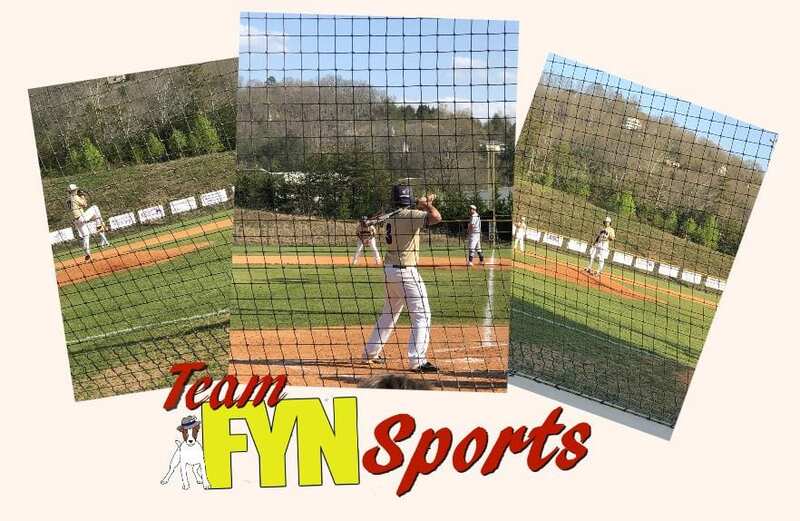 Tuesday, April 17th the Union County Panther Baseball team hosted the East Hall Vikings in the first of a three-game series. This game would also be Senior Night. Davis took the mound for the Panthers. The Vikings got on the board early as they scored 1 run in the first inning. The Panther offense got going in the bottom of the second as Ruff reached with a leadoff single. Baggett followed with a single and Davis reached with a walk to load the bases. Kelley reaches with a hit by pitch to walk home a run. Scott bunted Baggett home. Harkins reached on a double to drive in 2 runs. The Panthers led 3-1 after 2 innings. Davis was relieved by Colwell after struggling opening the 3rd inning. Davis allowed a total of 6 earned runs, allowing 4 walks, and struck out 2 batters. Colwell entered with runners on first and second with no outs. 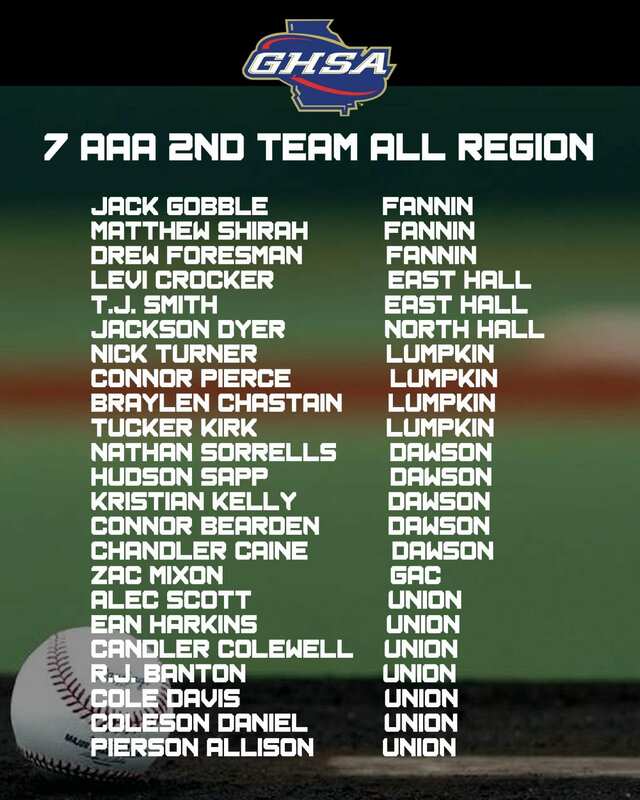 Colwell would allow 2 runs, although only 1 of which was earned. The Panthers trailed 8-6 after 4 innings. Colwell pitched 2 innings and struck out 3 batters. Freshman Swartz relieved Colwell pitching 2 innings and allowing 1 hit. Swartz struck out 2 batters. Daniel stepped in to keep the Vikings off the board as UC would try to attempt a comeback. 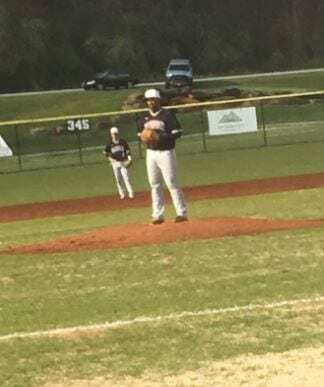 Daniel pitched 1 inning allowing 0 baserunners and striking out 2 batters. Banton led things off in the comeback attempt as he reached on a single. Rich followed with a double to drive in Banton as they trailed 7-6. 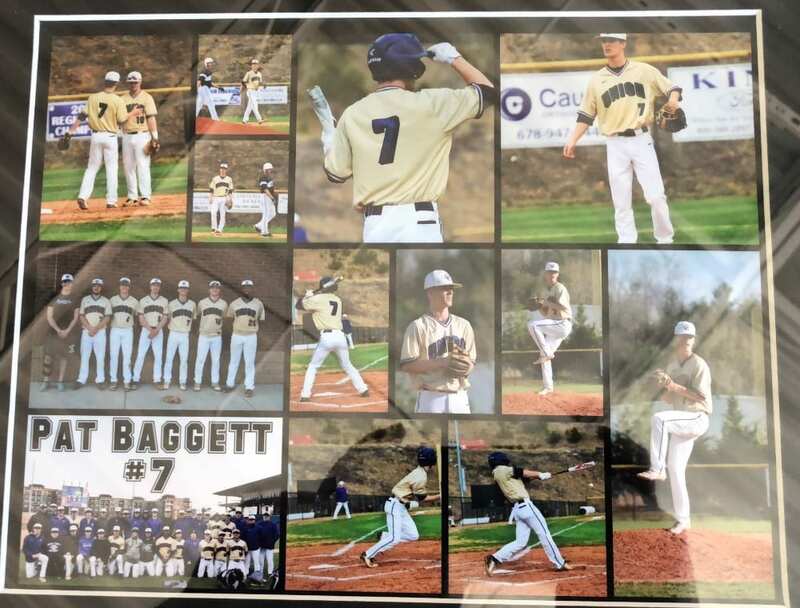 Baggett reached on a single. Davis bunted to advance Baggett to put both runners in scoring position. However, the Vikings would come out victorious as they struck out the next 2 Panther batters. Offensively Harkins led the Panthers with 2 hits and 4 RBI’s. The Panthers fall to 8-18 and 1-15 in region 7-AAA. 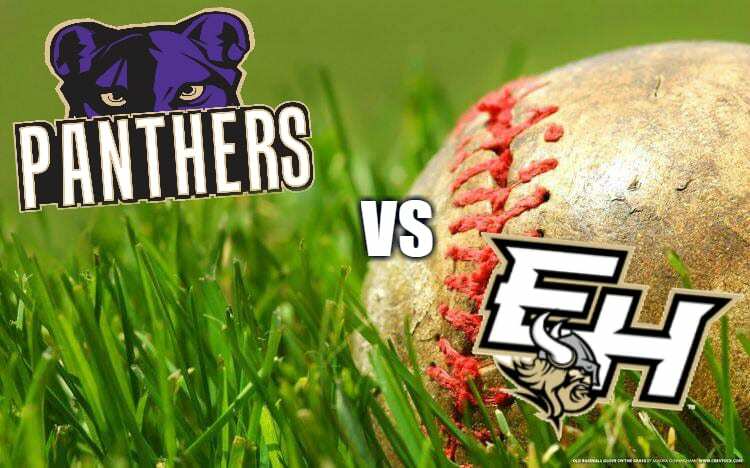 The Panthers next game will Wednesday, April 18th as they will travel to East Hall in the second game of the series. 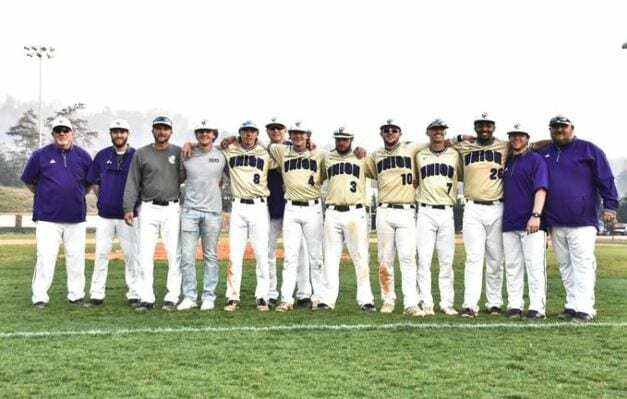 Friday, April 13th, the Union County Panther Baseball team hosted the rival Fannin County Rebels. The Rebels took the previous meeting 17-7. Both teams got off to quick starts as Buchannon drove in the leadoff walk for the Rebels as they grabbed the early lead 1-0 after a half inning. Dyer tied the game at 1 as he reached home following an error by the Rebels. The Panthers offense stayed hot early as they scored another run during the 3rd as Ruff drove in Harkins to gain the lead 2-1. FC answered with a run of their own to open the 4th as Rogers drove in Martin to tie the game at 2. Allison pitched 5 solid innings before running into trouble at the beginning of the 6th as the leadoff runner would reach home following a SAC bunt and a double by Rogers. Allison pitched 5 1/3 innings allowing 3 runs, 2 of which were earned, 3 walks, and struck out 2 batters. Sophomore Cayden Rich relieved Allison and struck out the first batter he faced of the evening. Davis reaches on a single to leadoff the 6th inning for the Panthers as they trailed 3-2. Dyer would later drive Davis in with a SAC fly to tie the game at 3 entering the 7th inning. Rich struggled entering the 7th inning as he walked the first 2 batters. Buchannon singled to load the bases with no outs for the Rebels. Rich collected by striking out Johnson before walking home Gobble as the Rebels regained the lead 4-3. Foresman would single driving in 2 more runs before Rich would be relieved by Everett. Rich pitched 1 inning allowing 4 earned runs, 3 walks, and 2 strikeouts. Everett would close the game for the Panthers as he did not allow a base runner. The Panthers fell in the first game of the evening 7-3. Ean Harkins took the mound for the Panthers in the final game of the evening and the series. Harkins pitched excellent early on for UC as he allowed 5 baserunners in 4 innings and not allowing a run. Scott got things going for the Panthers in the bottom of the 3rd as he reached on a single and was followed by Baggett who did the same. Harkins reached on a bunt attempt that resulted in an error which also drove in Scott. Banton would later drive in Baggett with a SAC fly as the Panthers led 2-0 after 3 innings. The Rebels got their offense going on the 5th inning as Everett entered the game for the Panthers. Everett allowed 3 runs in 2/3 of an inning before being relieved by freshman Zeke Swartz. Swartz faced one batter and collected the strikeout in the first Varsity appearance of his career. UC trailed 3-2 after 5 innings of play. Daniel relived Swartz to finish the game for the Panthers as he would pitch 2 innings allowing 2 runs and collecting 2 strikeouts. 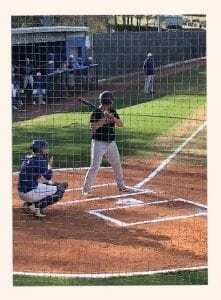 The Panthers fall in game 2 of the doubleheader 5-2 to fall to 8-18 and 1-14 in region 7-AAA. 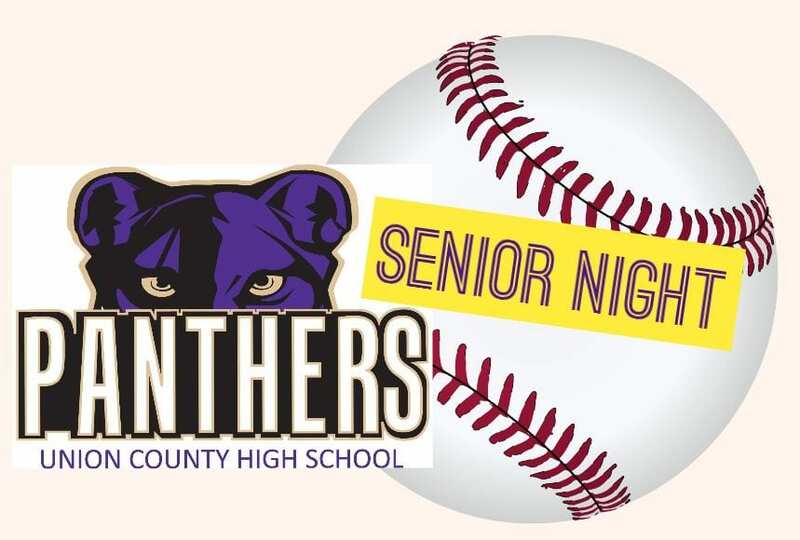 The Panthers next game will be Monday, April 16th as they face off against the East Hall Vikings, it will also be Senior Night. Tuesday, April 10th, the Panther Baseball team faced off against the rival Fannin County Rebels in the first of three games. Davis struggled early as he allowed 9 runs in an inning and 2/3. Defensively the Panthers struggled having 4 errors in the first 2 innings. 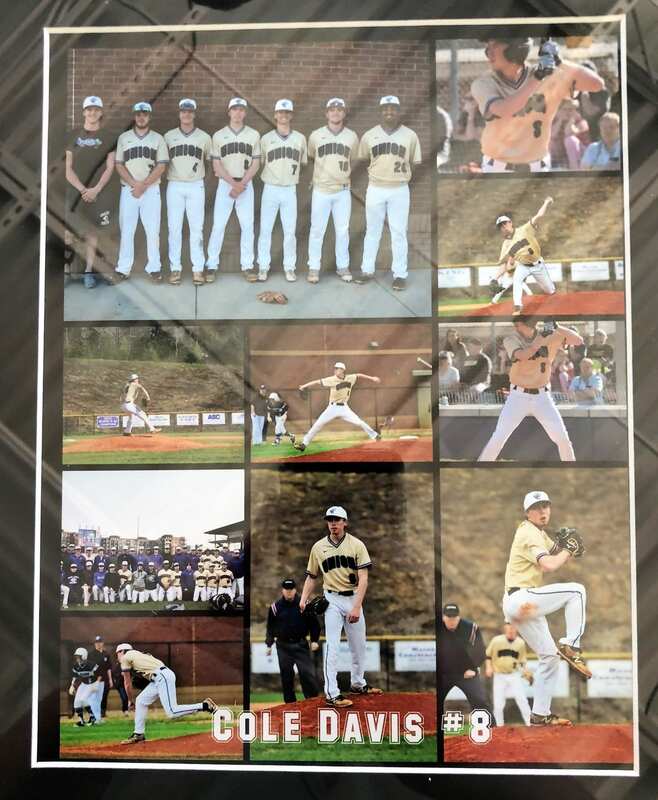 Davis allowed 9 runs, 2 of which were earned, 4 walks, and struck out 2 batters before J. Colwell relieved Davis. However, the Panther offense scored early and often as UC scored an early run before trailing 2-1 after the first inning. C. Colwell lead off the 2nd inning for the Panthers with a walk. Baggett walked and Harkins singled to load the bases for the Panthers. Banton drew a walk to tie the game at 2 before Daniel would reach on an error to extend the Panther lead 3-2. Colwell and the Defense would continue to struggle throughout the game as the Panthers would finish with 8 errors. The Panther offense fell off until the 5th inning as J. Colwell and C. Colwell would both gather 1 out singles. Baggett drove in 2 runs as he reached base with on a 2 out single to right field. Banton and Harkins would later collect RBI’s as the Panthers trailed 16-7 after 5 innings. The Rebels would close the game in the 6th as Johnson reached with a leadoff double and was drove in by the following batter, Gobble, to put the Rebels on top 17-7 win by mercy rule. Colwell finished pitching 3 1/3 innings allowing 8 runs, 6 of which were earned, as he also walking 6 batters, and finishing with 4 strikeouts. Harkins led the Panthers in hits going 3-4 at the plate. 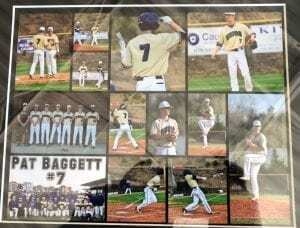 Baggett lead the Panthers in RBI’s as he finished with 2. The Panthers fall to 8-16 and 1-12 in region 7-AAA. 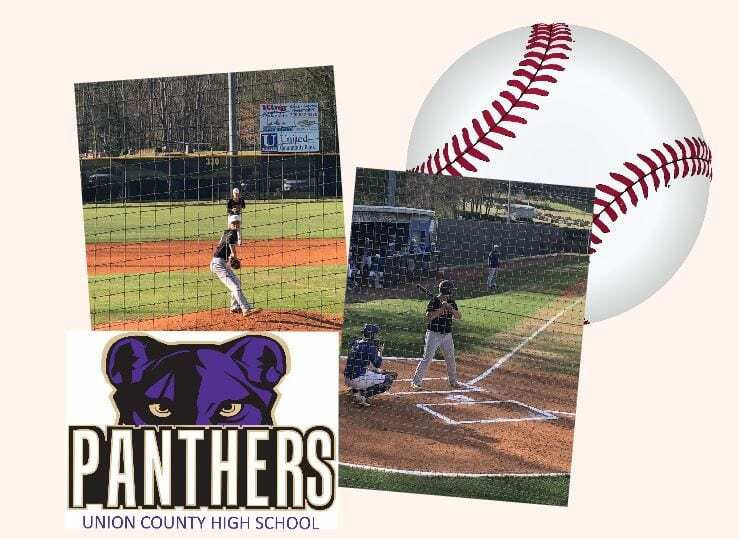 UC’s next game will be Friday, April 13th as the Panthers host the Rebels in a doubleheader as the first pitch is scheduled for 5 p.m.
Monday, April 9th, The Union County Baseball team faced off against The Rabun Gap Eagles in a non-region matchup. Banton took the mound for the Panthers and struggled early as he allowed a pair of hits to open the game. A. Kephue would score for the Eagles on a passed ball to gain the lead 1-0. Banton led off the second inning win a double and would later score on a fielders choice to tie the game at 1. Banton struggled in the 3rd as he allowed a pair of singles to begin the inning. A walk followed to load the bases. The Eagles used a 5 run inning to regain the lead 6-1. Banton was relieved by Daniel after allowing 5 earned runs, 2 walks, and striking out one batter. Daniel leadoff the 4th inning with a double and would later be driven in by Rich as the Panthers trailed 6-2. UC looked to make a comeback as they trailed 6-2 after 5 innings. Dyer leadoff the 6th with a double. Baggett followed with a double of his own to drive in Dyer. Baggett would later be driven in by Ruff. The Panthers trailed 6-4 after 6 innings of play. Everett leadoff the 7th with a single and was followed by Kelley who reached with a walk. Scott drove in both runners with a SAC to tie to game at 6. Rich and Dyer helped the Panthers gain the lead as both collected RBI hits. Baggett, Allison, and Harkins all reached base as the Panthers lead 10-6 after 6 1/2 innings of play. The Eagles couldn’t find offense in the 7th as Daniel struck 2 of the 3 batters out. 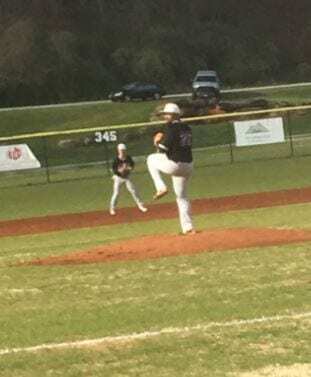 Daniel finished pitch 4 2/3 innings in relief allowing only 3 hits and 7 strikeouts. Rich lead the Panthers offensively going 2-4 with 3 RBI’s. 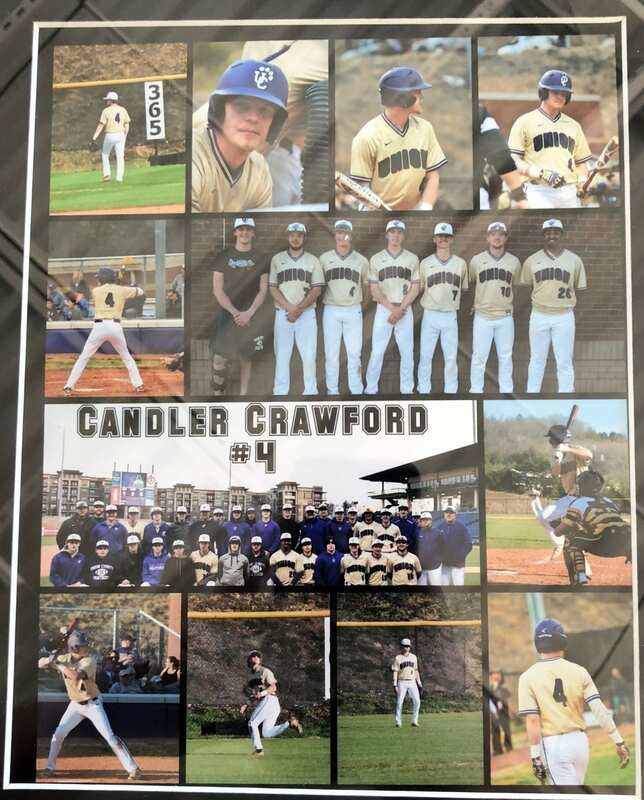 The Panthers improve to 8-15 and will next play Tuesday at Fannin County in the first of a 3 game series. 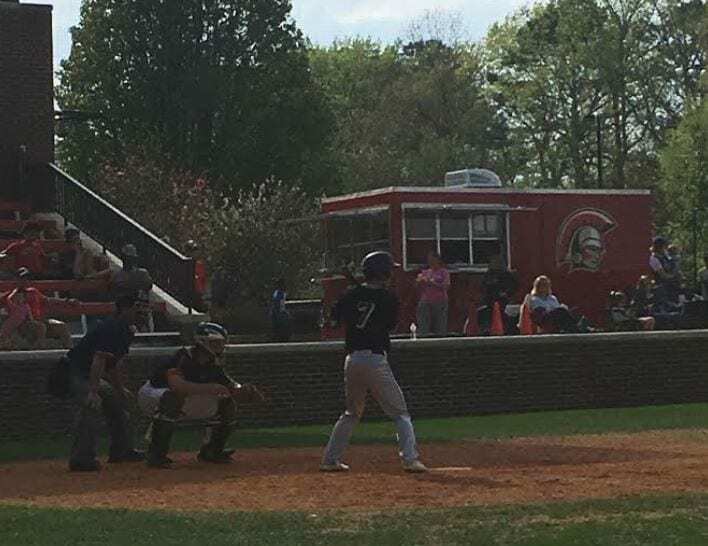 The Panther Baseball team traveled to GAC, Friday, April 6th to round out the season series by playing a doubleheader as the first game started at 3:30. 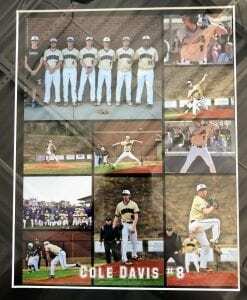 Davis took the mound for the Panthers in game one. Offense for both teams was missing early as a combined 3 batters reached base in the first 2 innings. The Spartans offense found its stride in the bottom of the 3rd with a pair of walks and singles to gain the lead 2-0. UC answered with 2 runs of their own in the top of the 4th as Banton collected a walk to reach base followed by Harkins with a single. Davis would later drive both Panthers in with a 2 out single. The Spartans returned with their offense as they would score 4 runs in back to back innings before Davis was relieved by Everett. Davis pitched 4 1/3 innings allowing 8 earned runs, 4 walks, and striking out 3 batters. Everett relieved Davis but struggled as he could not collect an out and allowed 2 earned runs and a walk. Colwell stepped in to finish the inning. The Panthers trailed 10-2 entering the 5th inning. UC got on the bases early as a leadoff error put Banton on base. UC followed with a pair of doubles by Daniel and Harkins to score 2 runs. 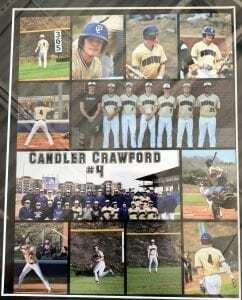 The Panthers would go on to score 5 runs as J. Colwell, C. Colwell, and Scott all collected RBI singles. The Panthers trailed 10-7 entering the 6th inning. UC got 2 quick outs before a 2 out single. GAC’s Brechbuhl hit a 2 run home run to extend the lead 12-7. The Panthers fall to the Spartans in the first game of the evening 12-7. Banton was on the mound for the second game of the evening for the Panthers. The Spartans used a solo home run in the bottom of the first to grab the lead 1-0. The Panthers offense struggled early as 2 Panthers reached base in the first 3 innings. A leadoff walk to open the 2nd inning would eventually score as Bride collected the RBI for the Spartans 2-0. GAC would score 3 more runs in the 3rd as 2 errors and a walk crippled the Panthers, followed by A Spartan triple that drove in 2 runs. UC trailed 5-0 after 3 innings. Banton was relieved after 3 innings allowing 5 runs, 1 of which were earned, 1 walk and a strikeout. Ruff stepped in to relieve Banton. The Panther offense got rolling in the 5th as C. Colwell collected a 1 leadoff walk. Scott followed with a walk. Dyer drove in a run on a SAC fly to left field. Ruff reached on a walk and would score on the next at bat as the Spartans erred twice. UC would attempt their comeback in the 7th inning as they trailed 3-12. A leadoff walk by Schafer got things going for the Panthers. The next 2 batters for the Panthers struck out. Followed by Allison who walked. An error by the Spartans drove 2 UC scorers in. Everett singled to drive in Harkins as the Panthers fall to the Spartans 11-6. 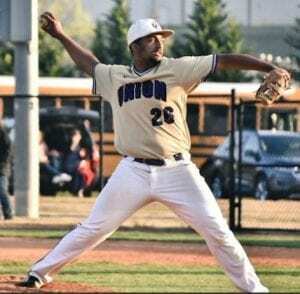 UC falls to 7-15 and 1-11 in region 7-AAA. The Panthers next game will be Monday, April 9th at Rabun Gap High School to face off in a non-region matchup.